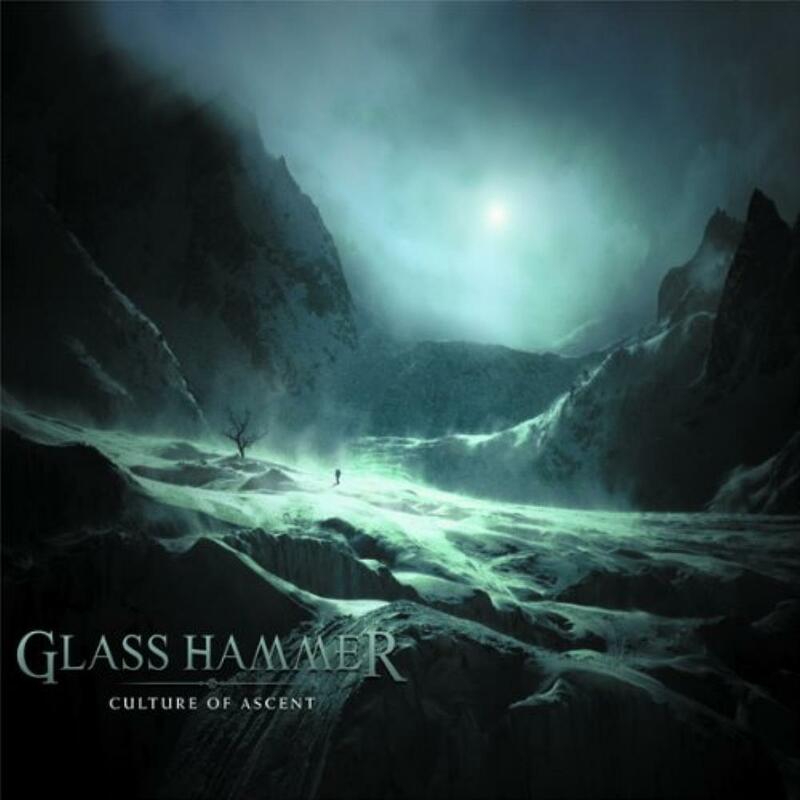 Glass Hammer were on the verge of prog greatness with their last release (The Inconsolable Secret). A double concept CD with a Roger Dean cover, how could they go wrong? Unfortunately they didn't quite make it. The sword 'n' sorcery lyrics were perhaps too cheesy and the second CD didn't go down too well with some people. Personally I thought it was a brave experiment but again the production let them down a bit - it all sounded a bit sterile and the rhythm section didn't really lock together. This time thought I reckon they've cracked it - it's time for Glass Hammer to ascend to the top level of the prog league. Much has been made of the presence of a certain J. Anderson on vocals but in truth he is only credited with "vocalizations" and isn't really a lead vocalist here. That job goes to Carl Groves from Salem Hill and a good job he does too. The band themselves sound a lot more like a band this time and the production is the best I've heard on a Glass Hammer CD. They start off with a brave attempt at Yes' "South Side of the Sky" with vocals from Susie Bogdanowicz and some of Mr Anderson's vocalizations. It sticks pretty close to the original, even down to the footsteps. It loses some of the power of the original but the middle vocal section works very well. The other tracks are all GH originals, including a couple of longer epics and three slightly shorter tracks, so you get your money's worth here. The songs have an interconnecting theme of mountains, hence the title and the magnificent artwork. Instrumentally the band is in top form - there are some shredding guitar solos as well as some unusual keyboard solos. The lyrics are an improvement - not a "Once upon a time" in sight! Musically this CD is nearer the first CD of The Inconsolable Secret than the second, but there is a subtle shift in style here, and I hear some hints of Salem Hill in the music. Criticisms? Well, the drummer needs to lay off the bass pedals a bit other than that I can only recommend this CD to all Glass Hammer fans and those who haven't checked them out yet.